Amazing custom built home that sits on 1.05 acre lot that is river front property! This home has the best of both worlds! Close to town, HWY 70, schools and is completely private and secluded. Off the circular driveway you will find a 3 car garage for all your storage needs. 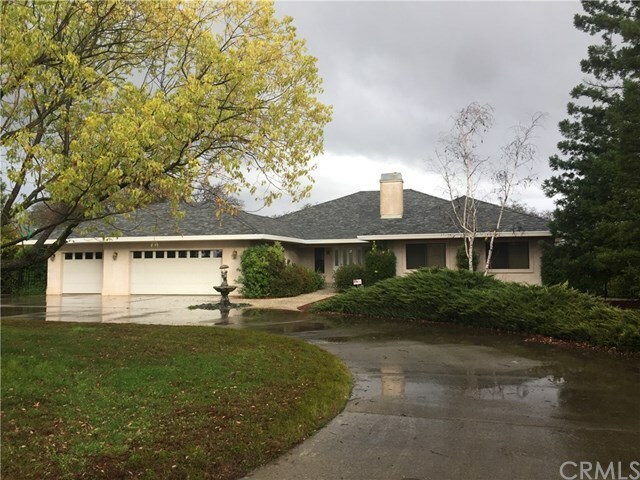 Inside features a great room that looks out to a covered private patio that overlooks the beautiful feather river for all your entertainment needs, an oversized master suite, walk in closet and a built in Jacuzzi on the covered patio for relaxing in. Large open kitchen that opens to the dining room with lots of cabinet space, corian countertops and a breakfast bar. Plus an extra 900 square feet of finished basement for more entertaining, wood working or storage. This is the place you will want call your new home!